Can you imagine a greenhouse the size of 10 football fields? A planned expansion would turn this Canadian weed factory into the world’s largest. A small town in Alberta, Canada could soon become the world’s largest producer of medical cannabis. Cremona is a small town with a population of just under 500 resident. Yet just outside the rural town’s limits is the biggest medical producer of in the entire province, Aurora Cannabis. Aurora Cannabis plans to expand to a building with the square footage of about 10 football fields, or 638,438 square feet, by 2018. They already sell 1 million dollars worth of cannabis per month and after their expansion, they are striving to become the biggest producer in the world. The proposed new building could be one of the most efficient operations ever conceived for an indoor greenhouse. Battley claims that the greenhouse would be able to produce cannabis at a lower operational cost than anywhere else in the world. He would be utilizing automated technology, which is controversial because it could be cutting employment. Aurora’s current building has to abide by all of Health Canada’s strict guidelines for security and quality, and their proposed expansion has to follow suit. Aurora finds itself in a prime situation for an expansion, with their approval from Health Canada proving extremely valuable. Some claim that to get certified, upwards of $10 million has to be spent. 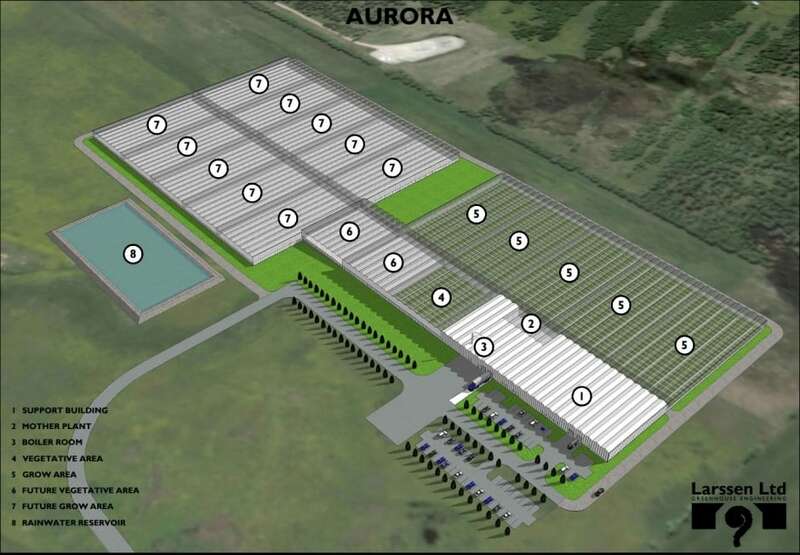 With recreational cannabis set to become legal sometime in 2017, Aurora wants to be on the front lines of the industry with their new 638,438 square foot greenhouse. If they can complete their building in a short amount of time, we are talking about the potential for hundreds of millions of dollars revenue annually. But the expansion project has left some in the town of Cremona with a feeling bullied by the power of big cannabis. Although the timing seems perfect for Aurora Cannabis, residents of the town of 457 have had mixed feelings about the proposed expansion project. 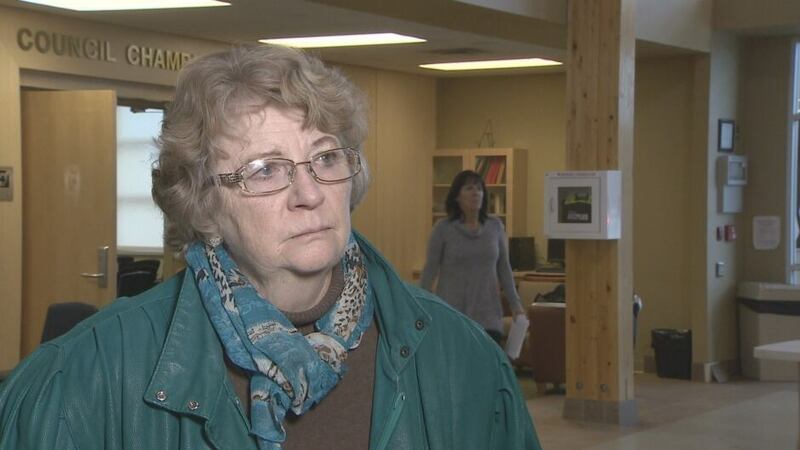 The town council had initially been split on the vote, with a 3-3 vote at the first hearing. But after hours of debates and phone calls, the council approved the request for expansion with a vote of 4-2. With the new greenhouse all but guaranteed to be built, it leaves some residents with a feeling that the council had failed them.